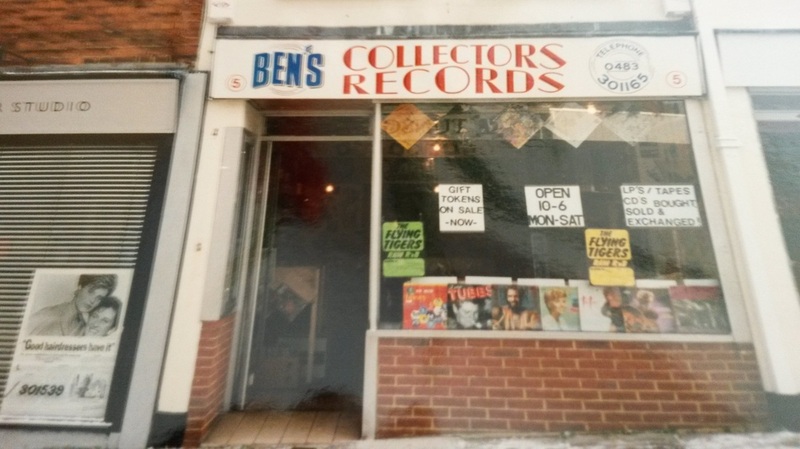 Bens first started working in 'Collectors Record Centres' at 89f Woodbridge Road, Guildford back in 1984. 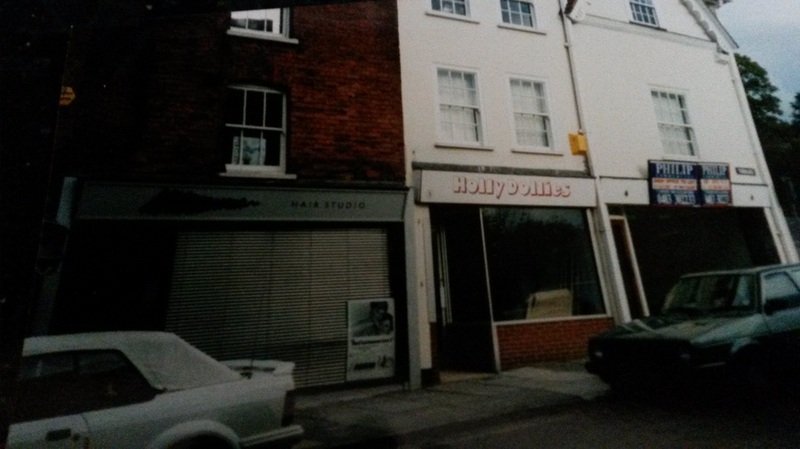 Ben's first shop was at 101 West Street, Farnham started trading in June 1990 and then later moving to Ben's current location in Tunsgate, Guildford in 1993. 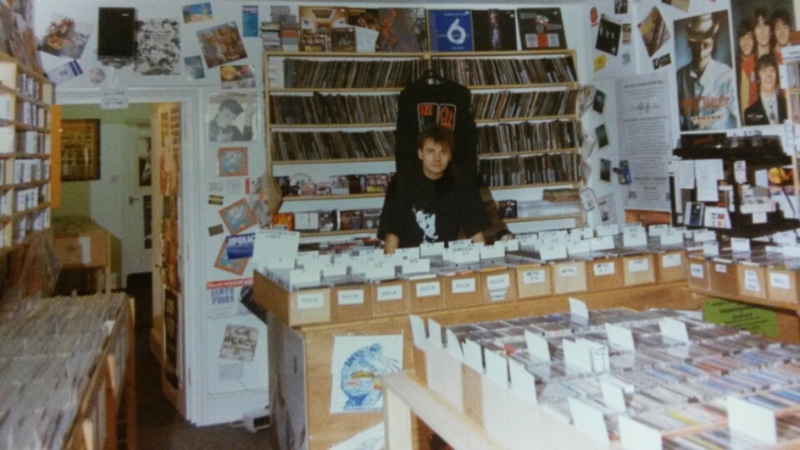 The shop in Farnham has been '101 Records' since 1993 and is owned and run by Andy. 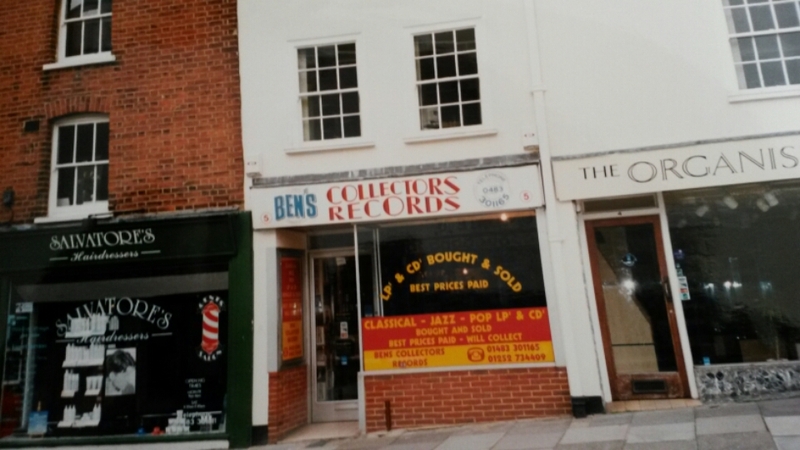 Little did Ben Darnton know that when he opened Bens Collectors Records at 5 Tunsgate on November 3rd 1993 that he would still be thriving 20 years later and Ben was recently runner up in the Experience Guildford competition sponsored by the Surrey Advertiser at the Mandolay Hotel. Back in the early 90s, trading was easier with lower rents and rates and even cheap parking! 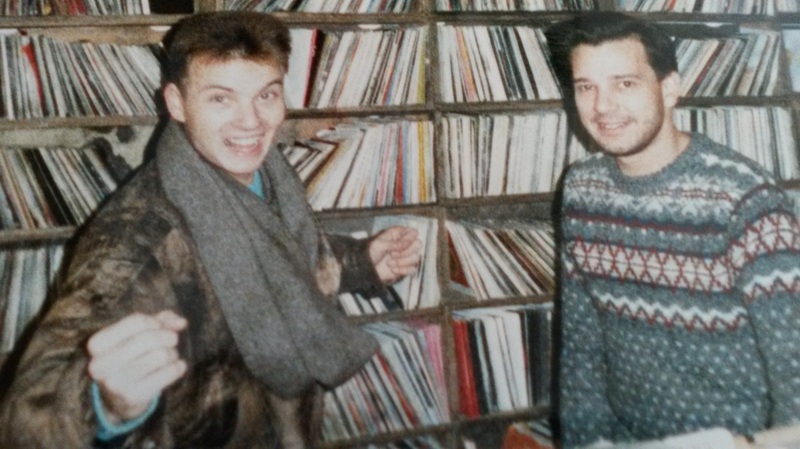 The compact disc was firmly king and sales of records,videos and tapes were on the wain but despite the later arrival of digital downloads and dvds and blueray, there's still a passion amongst music fans of all genres to actually own and collect discs,especially vinyl. With all the positive publicity records have had in the media recently, Bens reasonably priced vinyls are being avidly snapped up by younger fans eager to hear the classic sounds of yesteryear and to feed this hunger, Ben has been running the Guildford Record fairs in the historic Guildhall under the clock in Guildford High Street, every few weeks and averages over 500 visitors every fair! The next record fair is on Saturday November 2nd at the Guildhall with 20 stalls and free admission, see www.guildfordrecordfair.com and Bens Facebook pages for regular updates and new arrivals in store.